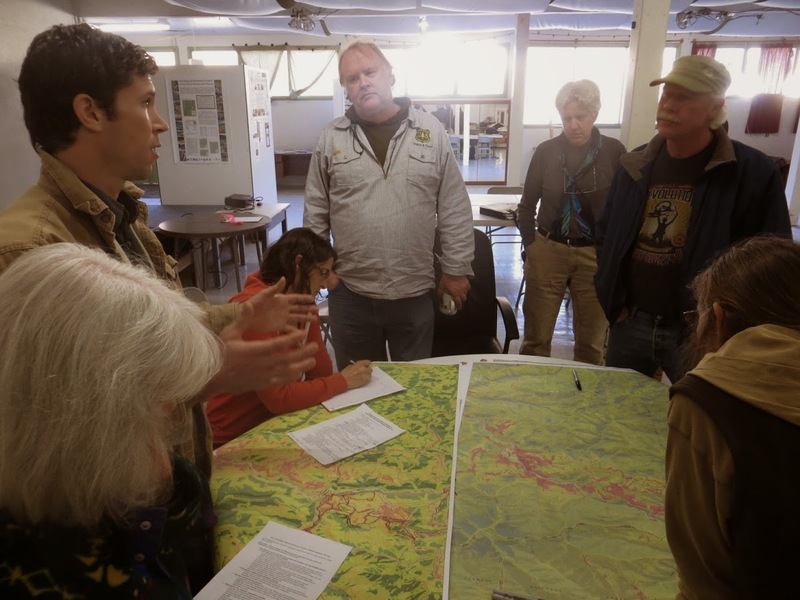 Deer Creek Resources uses mapping and cutting-edge wildfire science to help communities and landowners prepare for wildfire. We are experts in prescribed fire planning and implementation. Along with our parent company, Firestorm, we deliver a full-service wildfire safety program – from project design to implementation. We also deliver cutting-edge GIS training, onsite cartography and graphics production, and wildfire hazard assessment services. Our mobile GIS mapping/design trailers and support assets are used to manage complex events in remote locations, and can be deployed immediately – 24/7/365. Call us for more information. Our background is ‘boots-on-the-ground’ – our maps and experience will help you better understand and manage a piece of land. Call us at 530-898-8153 for a free consultation. Deer Creek Resources is based in Chico, California.